The White Lion is a great country venue for any kind of event including weddings, christenings, birthdays and wakes. 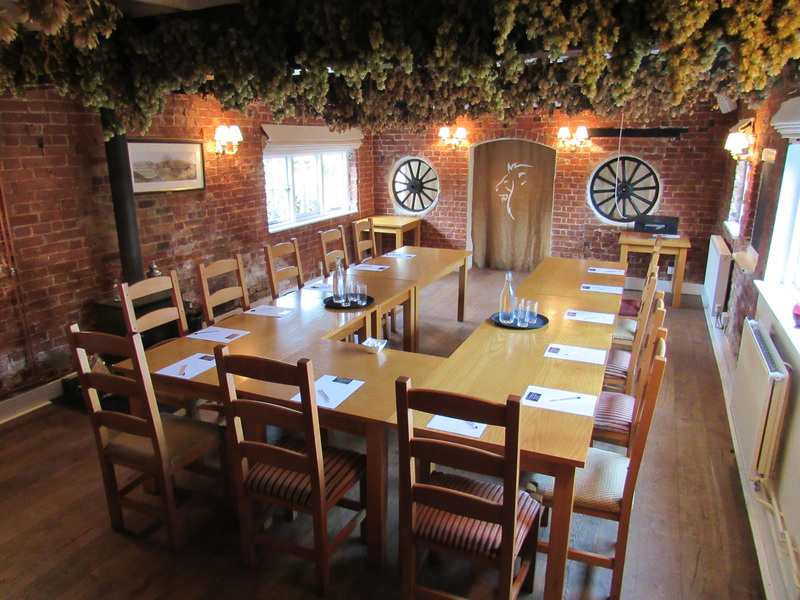 We have several areas suitable for groups, parties or meetings of up to 50 people (seated) including a private function room with access to the garden. 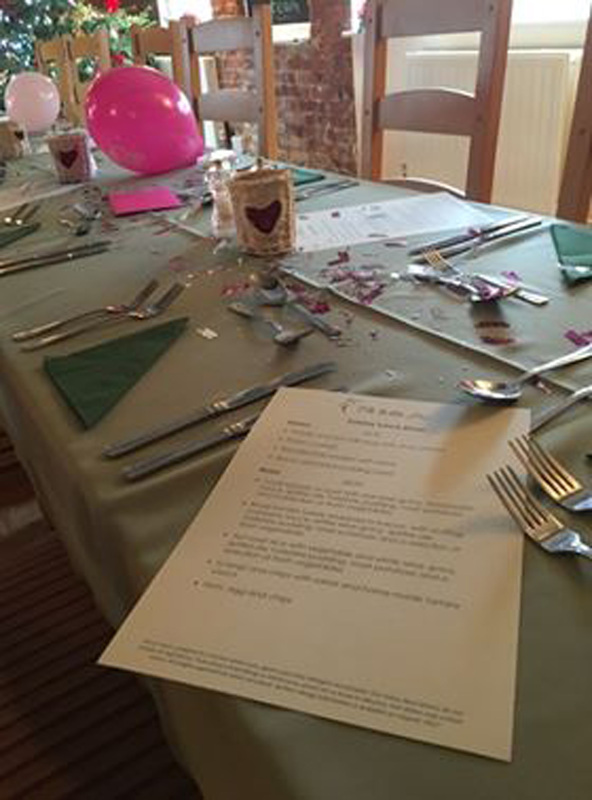 We can offer lunches, afternoon teas, evening dinners or buffets from our extensive menu range or create a bespoke menu suitable for your specific requirements.